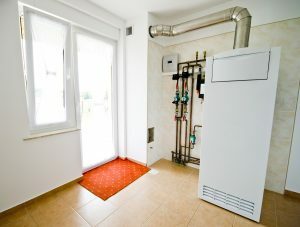 Most homeowners wait to schedule repairs for their heating systems until a problem presents itself. This is normally to save money on unnecessary repairs. What these homeowners don’t know is that waiting to call for repairs often backfires, causing more damage and costing more money. If you want your heating system to remain in the best possible condition, it’s best to schedule preventive maintenance at least once a year. Read on to find out more about the benefits of annual maintenance.